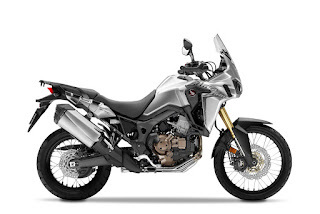 Honda's all-new CRF1000L Africa Twin may be more than what the fans of the old AT have been expecting, but this only means that the house of Tokyo wanted to create a lot of stir in the big-bore adventure class. 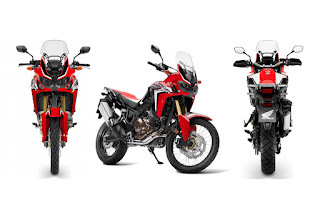 We published an editorial on the expectations of the former Africa Twin customers, and the cheaper, lighter and less tech-loaded middleweight adventure bikethey had hoped for. However, in this moment, it only looks like Honda is currently eyeing to chew a larger piece of cake as possible from main rivals such as KTM and BMW, while also giving Triumph and Yamaha a hard time, is possible. 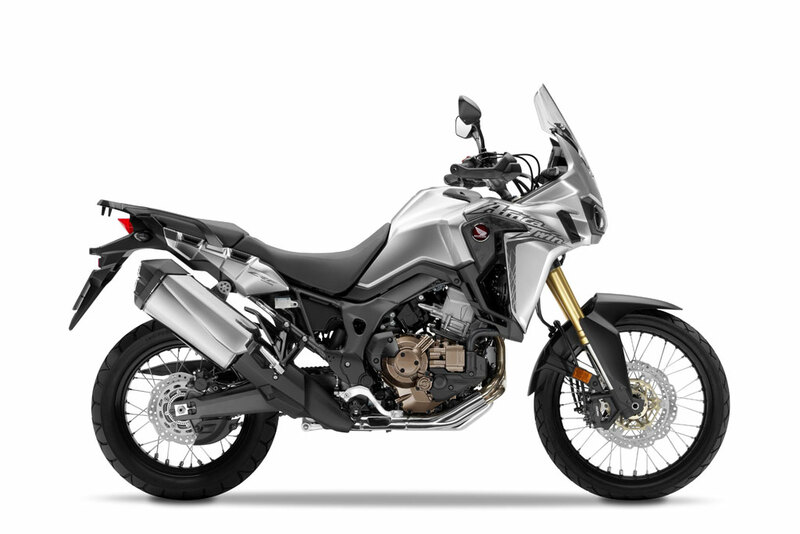 For starters, the US price of the Africa Twin is, as we expected, one of the strong points of the bike. 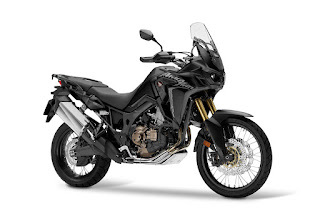 It is now confirmed that the AT will arrive stateside with a $12,999 price tag in its base version, while the DCT (Dual Clutch Transmission) will retail for $13,699, and both bikes will be delivered with ABS and Honda Selectable Torque Control (HSTC) as standard. This changes a bit the plans of those who were considering maybe going for a KTM 1190 Adventure R as the price difference is significant, and one could get quite a lot of accessories for around $4,000. Plus, the DCT option could represent a major plus for certain riders. One of the nice things on Honda's list of options is the foot shifter for the DCT model. Normally, when riding the DCT Africana, rider must shift gear using the + and - buttons on the left handlebar, or set the transmission to fully-automatic and let the ECU do the rest. Still, if one prefers the traditional way to shift gears, save for the clutch work, Honda will offer a foot shifter for a more reassuring feel. 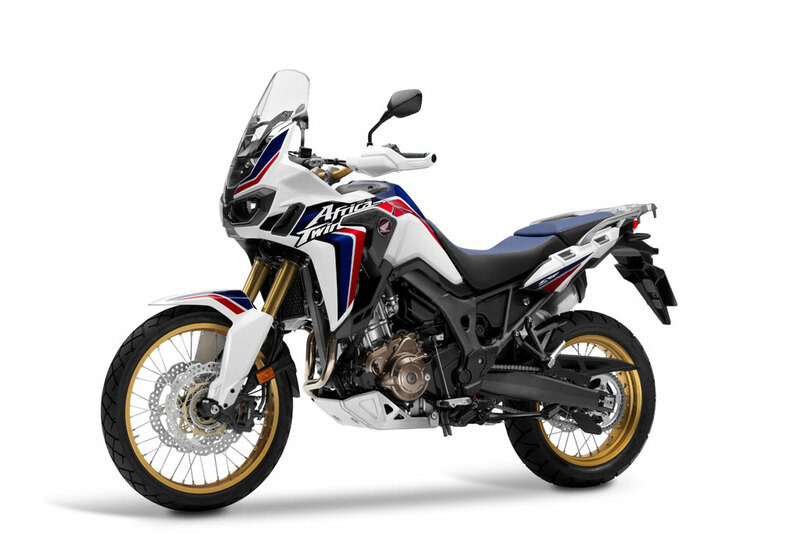 The Africa Twin can also brag on excellent ground clearance, 9.1 inches (23.1 cm) front and 8.7 inches (22.1 cm) rear, a low center of gravity, as well as a four-way height-adjustable saddle. US colors are Red/Black/White Dakar Rally, Silver, and the bike is expected stateside from spring 2016. Ducati - Are you a true traveller? We're looking for you!